Next came Master Marston Boughner, in “The Age Calls, and the Hero Comes,” in which he acquitted himself very creditably. Master Boughner has made a brilliant record, standing well in his classes and is the youngest graduate from High School. Marston Boughner will be home next week. He is now in school at Bordentown, N. J. 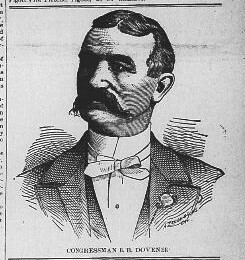 Appointed by Congressman Dovener to the Annapolis Naval School. 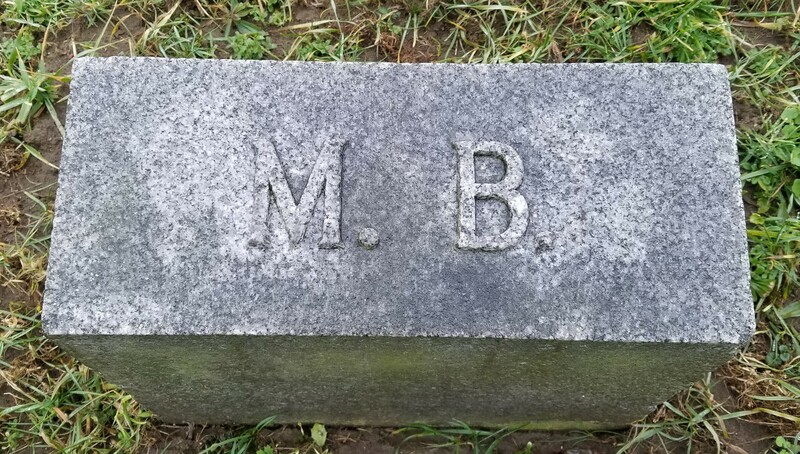 MORGANTOWN, W. Va., July 1.–A message received here this morning states that Marston Boughner, only son of Mr. and Mrs. Oliver Boughner, from Clarksburg, was drowned yesterday evening while bathing in the Chesapeake Bay at Annapolis. The news is a great shock to the people in Morgantown, where for two years past he has been a student at the West Virginia University. He was a clever student, of an athletic turn, and was a prominent member of the Theta Nu Epsilon Fraternity. He received an appointment from Congressman Dovener to the United States Naval Academy at Annapolis recently and left for there on Thursday night to take the entrance examination. He was aged twenty years. His body has not yet been recovered. 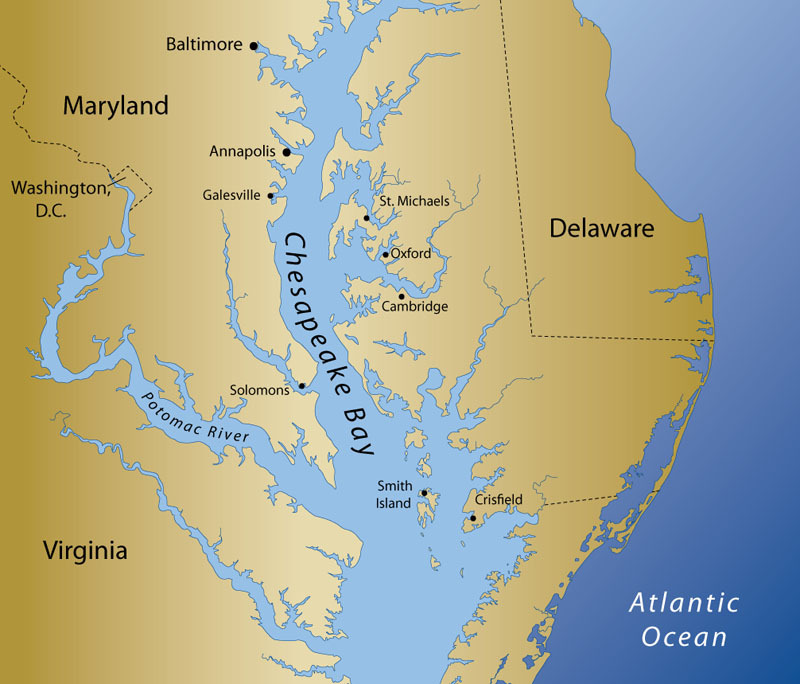 At Bottom of Chesapeake Bay. Heroic but Futile Struggles of Marston Boughner to Escape. Was the sad Message of his Untimely Death and a Gloom of Sorrow and Sadness Overhangs Hundreds of Warm Friends. Marston had received an appointment to a cadetship in the naval academy at that place and left here on B & O. express No. 4 Thursday evening to enter upon his duties and studies as a candidate for the place. He arrived to Annapolis Friday evening at 5:10 o’clock and the Annapolis Evening Capitol says he was in perfect health and fine spirits, little suspecting the awful fate so soon to overtake him. Marston accompanied his instructor to school Saturday morning and was assigned work for the afternoon. He asked for and was given an hour to be around with the boys, agreeing to do good work at his studies that night. In the afternoon a party of seven candidates, including young Boughner, went out in a boat on the Chesapeake Bay for a swim and anchored off Greenberry Point two or three miles. The boat was quite large and heavy. Three of the party could not swim and knew nothing whatever about boats or deep water. The other four, including Marston, jumped overboard to swim, after having thrown out an anchor, but which did not catch the bottom properly because the anchor rope was too short. As soon as the four jumped overboard the wind caused the boat to drift away from them, and the boys remaining in the boat being ignorant of the manner of stopping the drift, became stampeded and did not know what to do. In this condition they could len but little assistance to their drowning companion. As Marston went overboard and struck out with such vigorous movement, one of the boys in the boat remarked, “Well, Boughner, you have been guying us. I bet you are the best swimmer in the crowd.” Shortly, however, he called that he was giving out and then is when the boys in the boat stampeded. The others cried for them to bring the boat, but they were unable to manage it. Two of the boys in the water went to Marston’s assistance, and held him, while another swam to the boat for an oar. As soon as the oar was gotton to him he took hold of it and the boys being exhausted let go of him. The oar did not keep him up to his satisfaction, and he let go saying that it was of no use. The two young men then took him again but he bore so heavily upon them that they had to let go of him. Then he sank. One dived for him and brought him up. The other took hold of him again and the boat began to approach. The two rescuers were almost exhausted and Boughner bore down so heavily that both he and the young man holding him this time went down together, letting go 15 feet under water. After catching his breath, the fellow dived after him again, bringing him up for the last time. One of the fellows was dragged under the boat almost dead. The drowning boy grabbed the other fellow and again took him down, but let go under the water, Marston sinking in 20 feet of water to the bottom, the other fellow rising and being dragged into the boat. The accident happened about 5 o’clock Saturday evening and the body was not recovered until 1:30 Sunday afternoon. Immediately after the drowning the boats were started to drag. Commander Wainwright, superintendent of the naval academny sent quite a number of boats and government employees to the scene to search for the body. They worked diligently with government steam launches until 10 o’clock at night without result. Sunday morning the search was resumed and the body found at 1:30 in the afternoon. Daniel W. Boughner, the boy’s uncle, left for Annapolis as soon as the sad news reached here and accompanied the body home Monday morning. He arrived there, joined in the search, and was present at the inquest held by a justice and jury. The verdict was accidental drowning with no blame attached to those in the boat with him. Monday afternoon funeral services were held in Christ Episcopal Church, Rev. Thomas W. Cooke officiating and internment was made in the Elk View Masonic Cemetery. A large concourse of sympathetic friends and acquaintances attended, with whom there was a sadness too profound to describe. 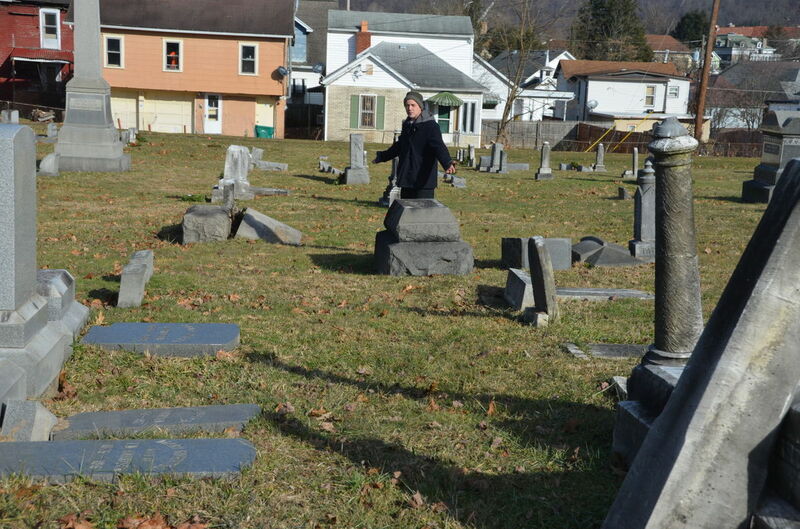 Every one who knew him felt bereaved and their hearts bled with sympathy and sorrow for the devoted parents of one of the brightest, sunny-natured young men ever born and reared in Clarksburg. 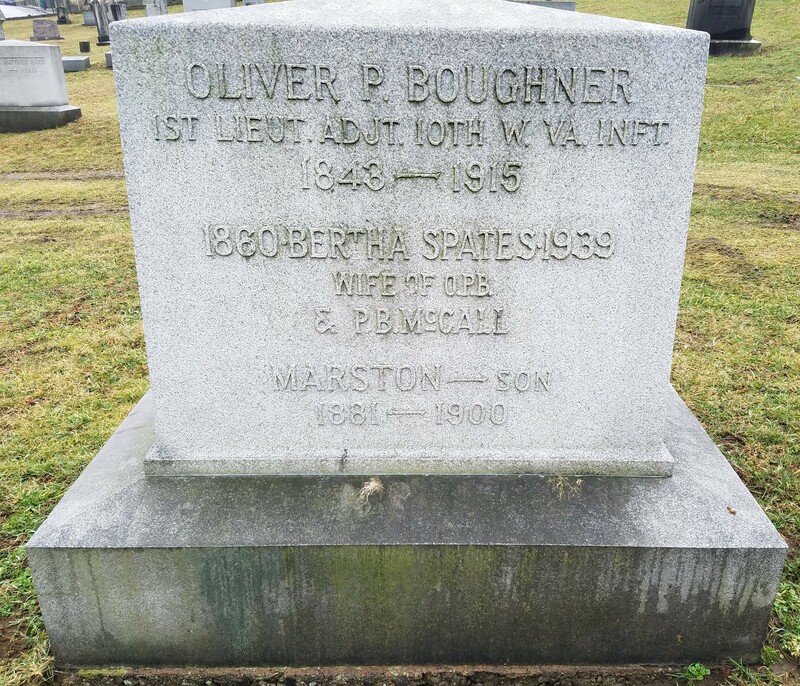 Marston Boughner was born in Clarksburg, W. Va., October 31, 1881, and was the only child of Oliver P. and Bertha Spates Boughner. He graduated in the Clarksburg High School in 1896 and at Bordentown, (N. J.) 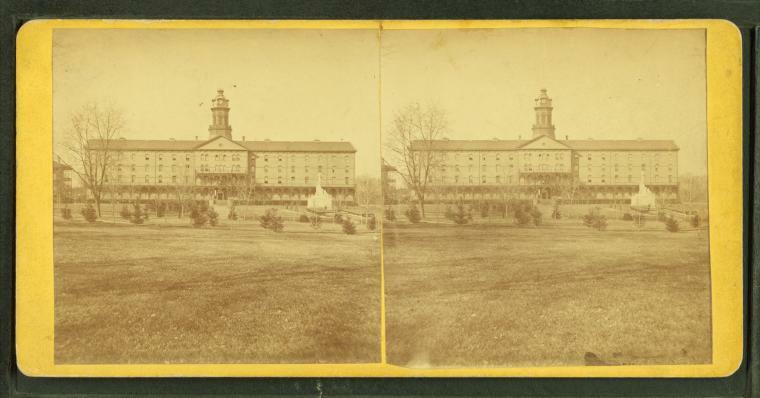 Military Institute in 1898. Most of the time since then he pursued his education in the West Virginia University at Morgantown. His ambition from extreme youth had been to enter the navy and his studies were pursued with that end in view. A short time ago, through Congressman B. B. Dovener, he received an appointment to the United States Naval Academy at Annapolis, MD., and would have entered the institution next autumn, after receiving the preparatory course of instruction. Martson Boughner, only son of Mr. and Mrs. Oliver Boughner, of Clarksburg, W. Va., went to Annapolis, Md., to prepare for examination for the U. S. Naval Academy. Saturday afternoon he was drowned while swimming in the harbor. The young man, who was 18 years old, had been a student at the West Virginia University the past two years.